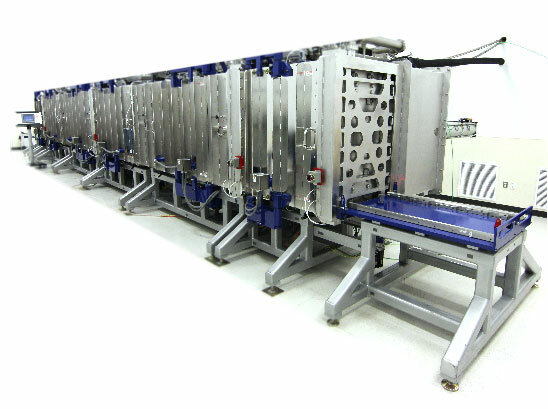 Rigaku Innovative Technologies (RIT), formerly Osmic, is a supplier of the full range of Extreme Ultraviolet (EUV) multilayers and coatings for optics with over 20 years’ experience, and participates in the global research and infrastructure-development of the commercial EUVL (EUV Lithography) implementation to support the continued scaling of computer chip circuitry. 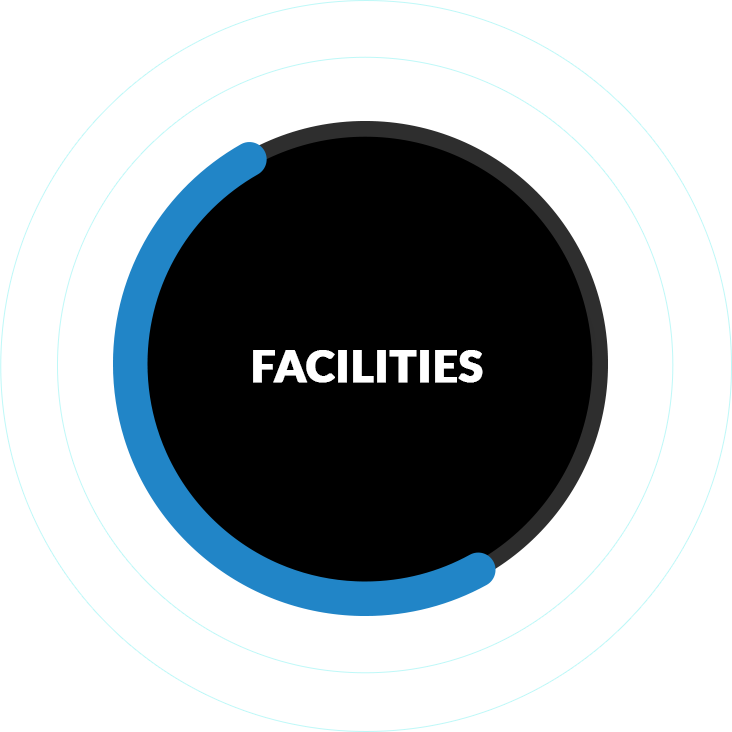 In the last five years, over $9M has been invested in major expansions for EUV research and development, deposition equipment and facility upgrades. 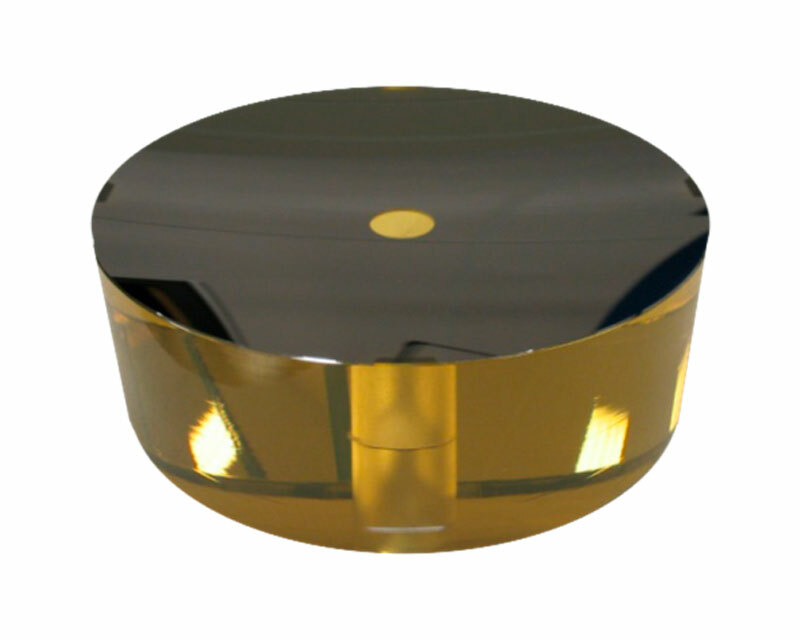 RIT has proven expertise & capability to address any application or design requirement, with customized multilayer designs to meet the unique requirements of the optical system. 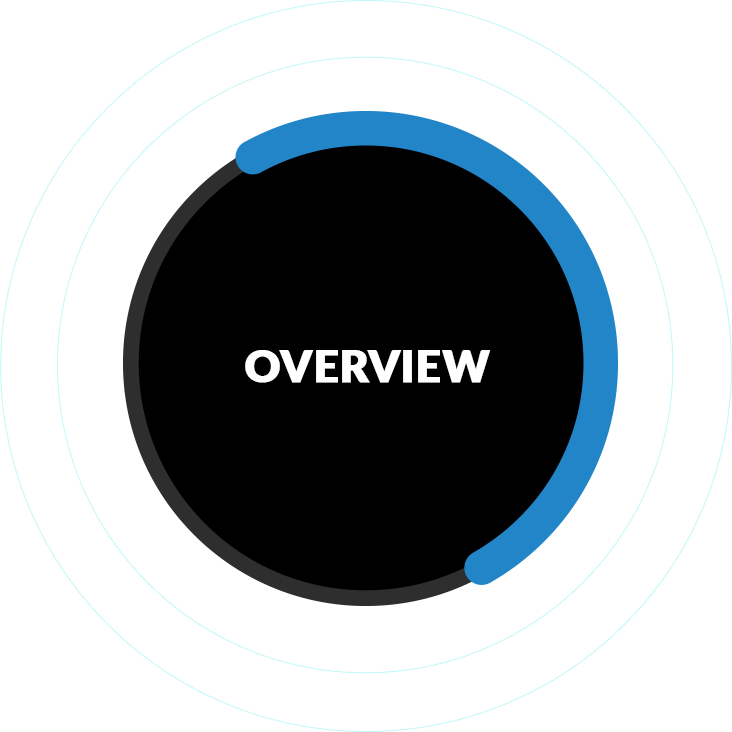 RIT is a global provider of EUV Collectors, Illumination and Imaging optics with demonstrated world-class results in nearly every class of EUV optics. 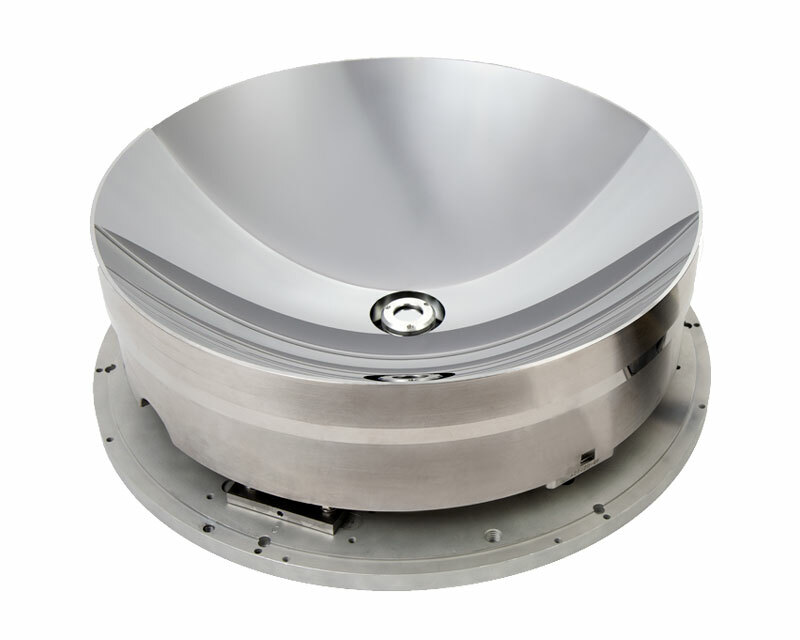 Large production capability with load-locked deposition chambers, handling linear sizes up to 1.5m x 0.5m and diameters up to 750mm. With 20+ years experience in multilayer coatings for EUV optics, Rigaku demonstrates success in every facet of EUV multilayers, coatings and designs. 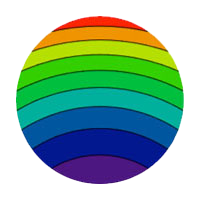 Rigaku, formerly Osmic Inc., was at the forefront of the history of EUVL development, developing the multilayers for some of the very first imaging optics and mask blanks, and has continued with world-class contributions ever since. 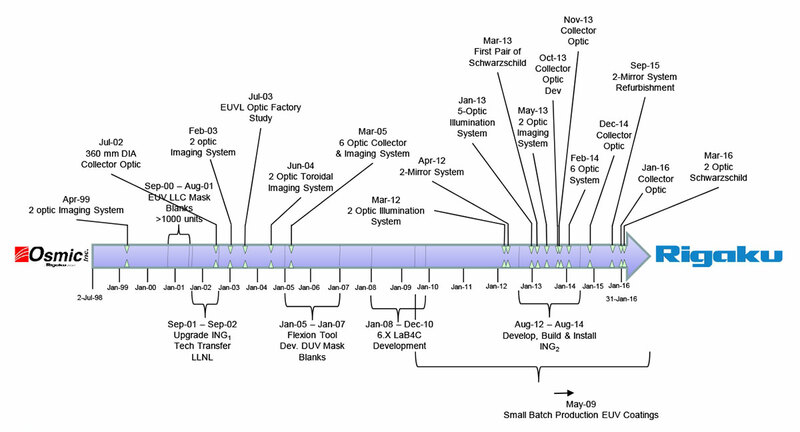 The timeline below shows Rigaku’s history of EUV contributions, highlighting the various optics and various multi-optic systems. In 2013, Rigaku completed a 5-optic illumination system, later linked to the 2016 delivery of a >400mm diameter collector. 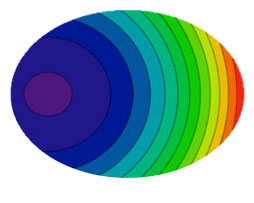 In addition to providing all multilayers, Rigaku was instrumental in the optical design analysis using such tools as Zemax, to optimize the optical scheme, optic shapes and multilayer designs. 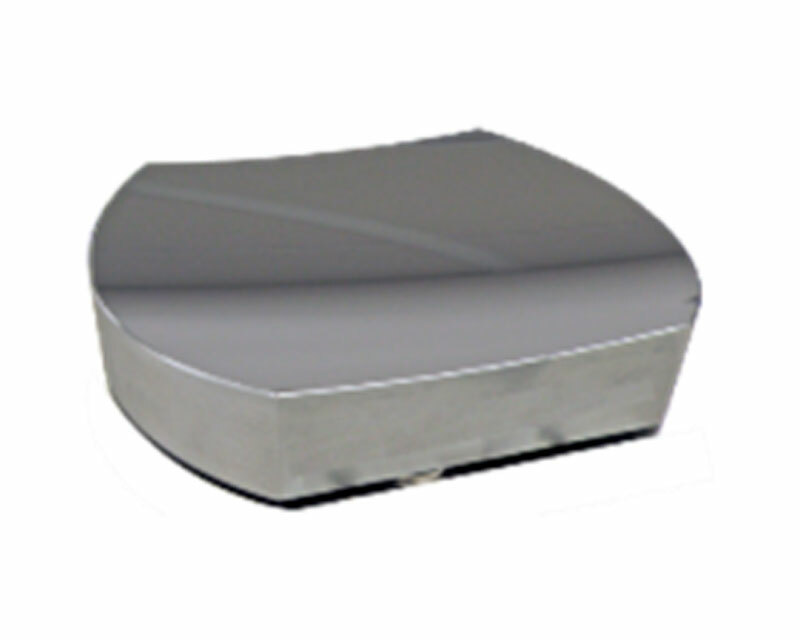 The collector optic was a focusing ellipsoid of revolution, and had a surface grating that would reject unwanted infra-red (IR) radiation with minimal impact to the reflection of 13.5nm EUV source. *Example 1, courtesy of “The Recent Study of Resist Outgassing in the Hydrogen Environment,” Eishi Shiobara et. al., 2016 International Symposium on Extreme Ultraviolet Lithography, International Sematech, Hiroshima, Japan, 2016. 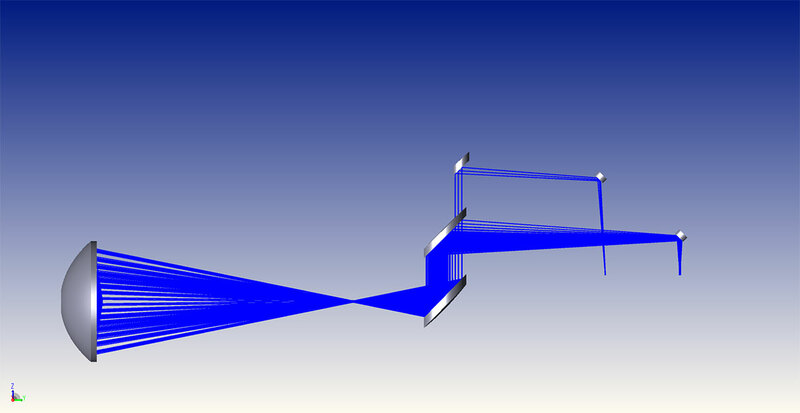 The collector delivered the EUV light to a trio of paraboloid-shaped optics which created two separate beams of designed illumination, redirected via a pair of EUV 45° incidence flats. 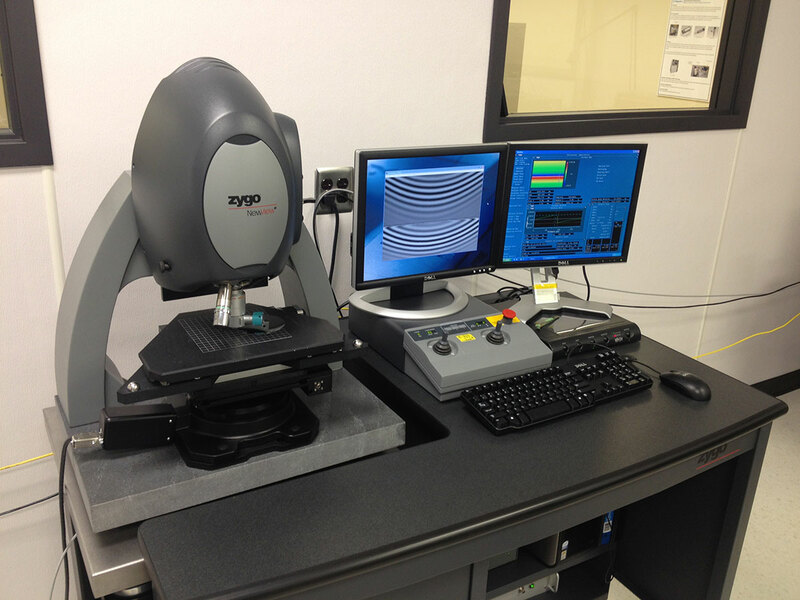 In 2012, Rigaku completed a multi-optic system for high-precision imaging. The first two optics were precision ellipsoid surfaces, with Rigaku-designed kinematic mounting systems, that delivered light into a Schwarzschild imaging system, a pair of aspherical optics. 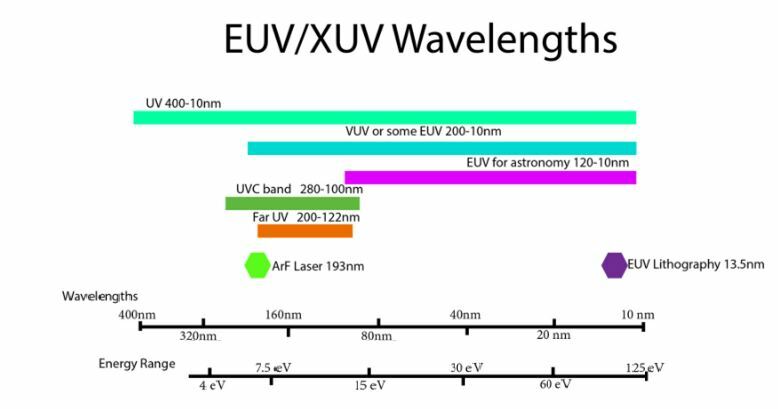 These illumination optics required complex 2-dimensional multilayer gradients to efficiently deliver EUV photons. The imaging optics were deposited ultra-precisely with radial symmetry to minimize distortions to the near-perfect surface of the optics. Multilayer contributions to figure error were below 200 picometers. *Example 2, courtesty of “Defect Review Capability Enhancement for Actinic Blank Inspection Tool,” Kiwamu Takehisa et. al., 2016 International Symposium on Extreme Ultraviolet Lithography, International Sematech, Hiroshima, Japan, 2016. 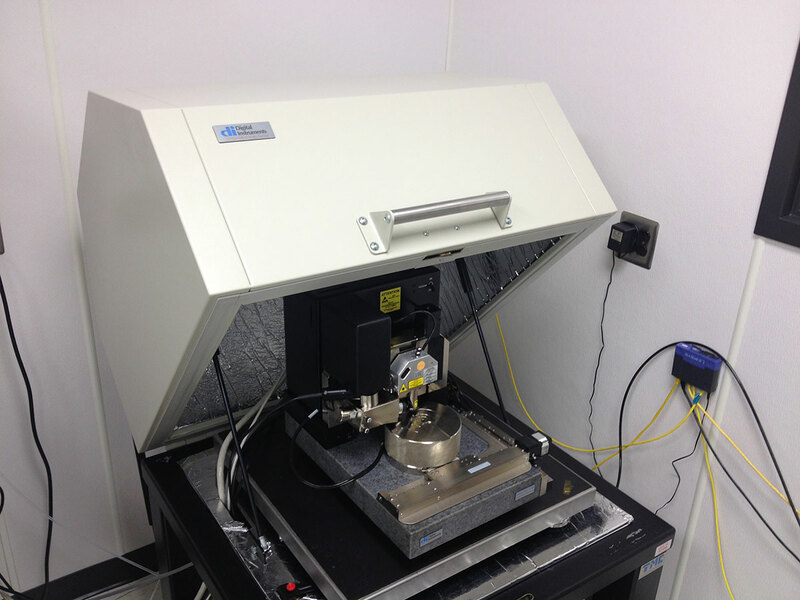 In order for EUV multilayers to be of practical use, they must have ultra-low roughness on the nanometer scale, measurable only with the use of an atomic force microscope (AFM). 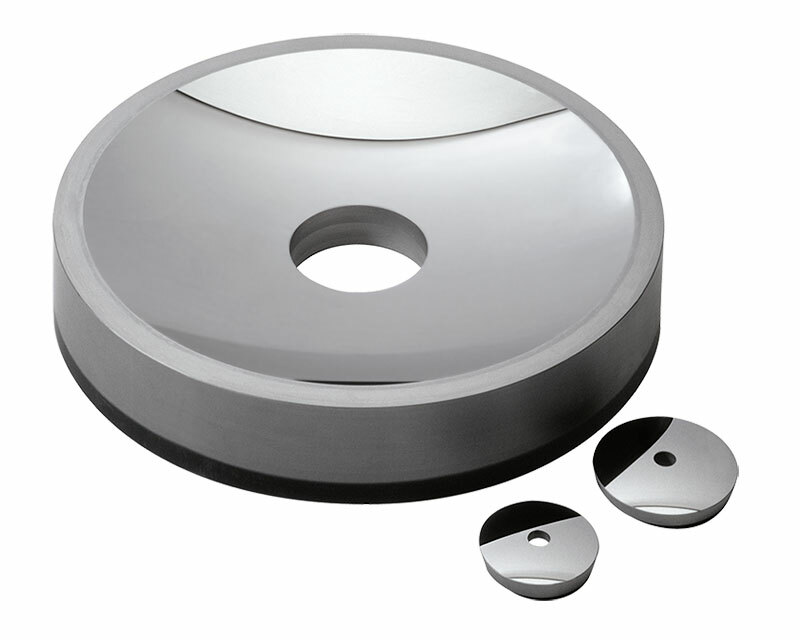 A typical Molybdenum-Silicon (MoSi) multilayer will contain 80 individual thin layers of 2.5 nm – 4 nm thickness, where the roughness of each interface must be less than 0.2 nm. 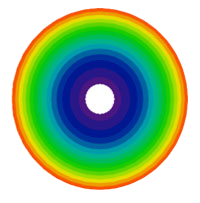 Putting this in perspective, the radius of an individual Mo atom is 0.14 nm! Rigaku repeatedly demonstrates capability to produce world-class EUV multilayer performance. 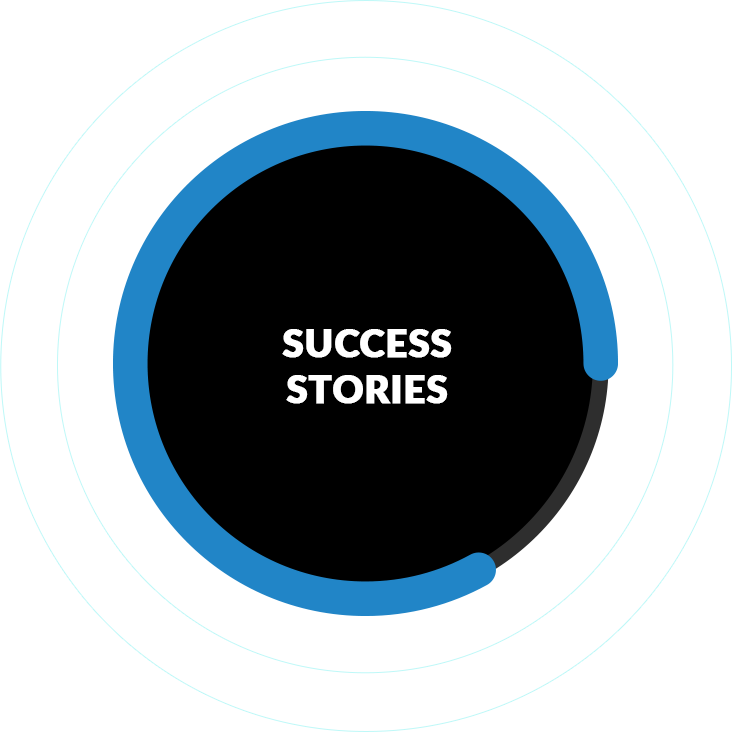 Some of our achievements and benchmarks are shown below. 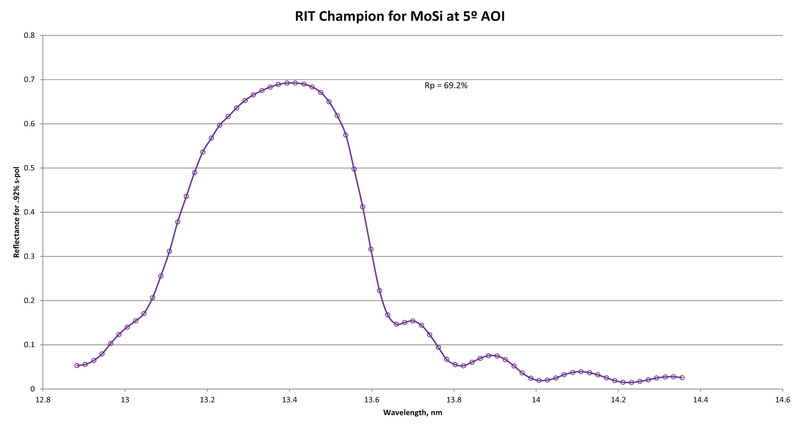 With the use of optimized interfacial-stabilization layers, the champion performance for Rigaku with MoSi is 69.2% peak reflectivity for normal incidence. 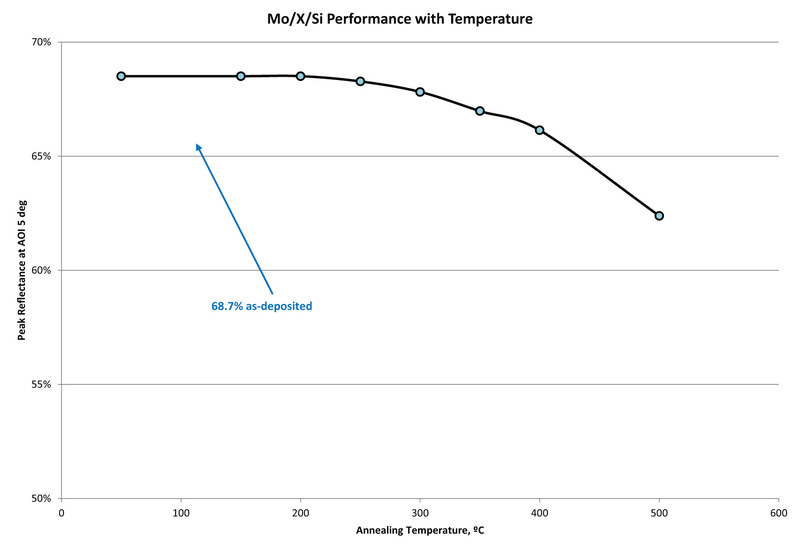 Compared to Rigaku’s routine performance of 66.5% for 40-layer ML and 67.5% for 60-period ML, this champion performance would produce up to +60% more total power in a 12-optic lithography system. 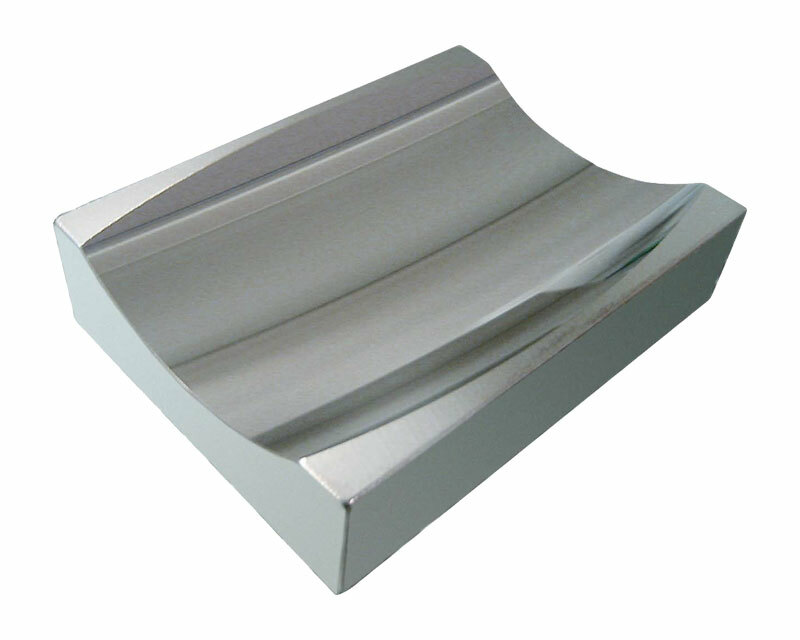 With the use of interface-stabilization layers optimized for temperature stability, Rigaku produces EUV multilayers with excellent temperature stability, capable of retaining high reflectivity and minimal peak shift when subjected to vacuum annealing at high temperatures. 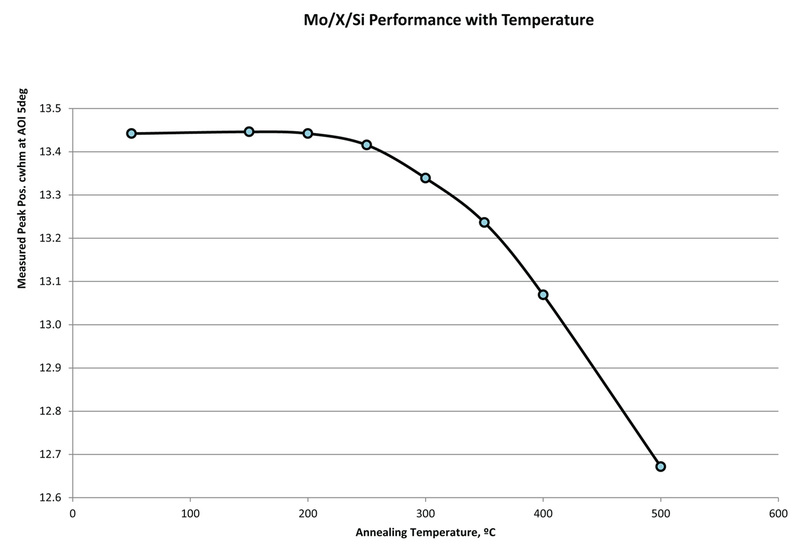 In addition to standard MoSi multilayers with ~4% bandpass, Rigaku developed multilayers for specialized applications requiring high-selectivity. 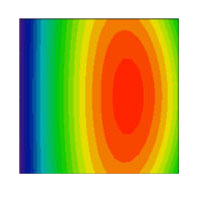 The multilayer below narrows the bandpass to 1.1% using SiC and Si layers. 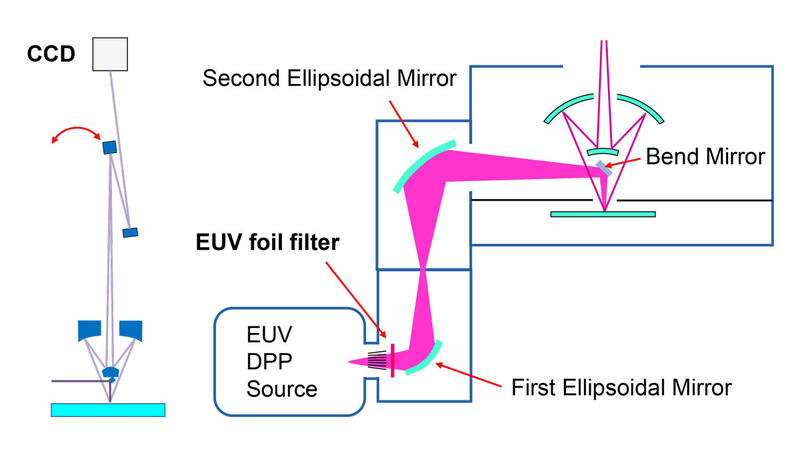 EUV mirrors consisting of multilayer structures deposited on silicon substrates were etched clean then another Mo/Si multilayer structure was deposited. Then the refurbishment process was repeated 5 times. The observed roughness increase was from ~0.19nm to 0.26nm and the EUV reflectivity loss was measured to be 1.2%. Cu-Ka reflectivity curves from EUV mirror before and after RIE. 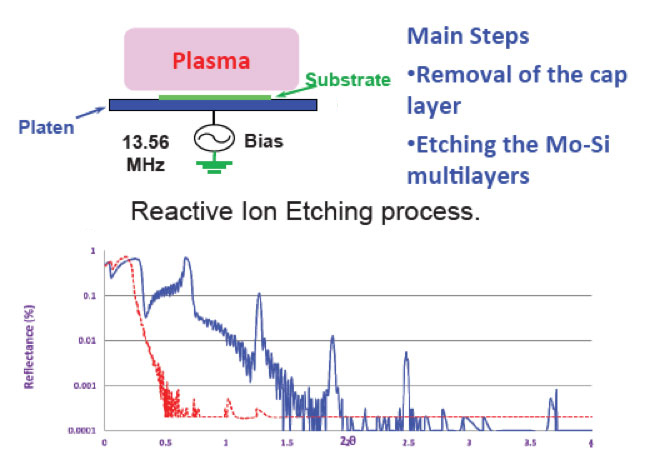 Absence of reflectivity peaks and the critical angle position demonstrate a successful removal of a multilayer structure from a silicon substrate. 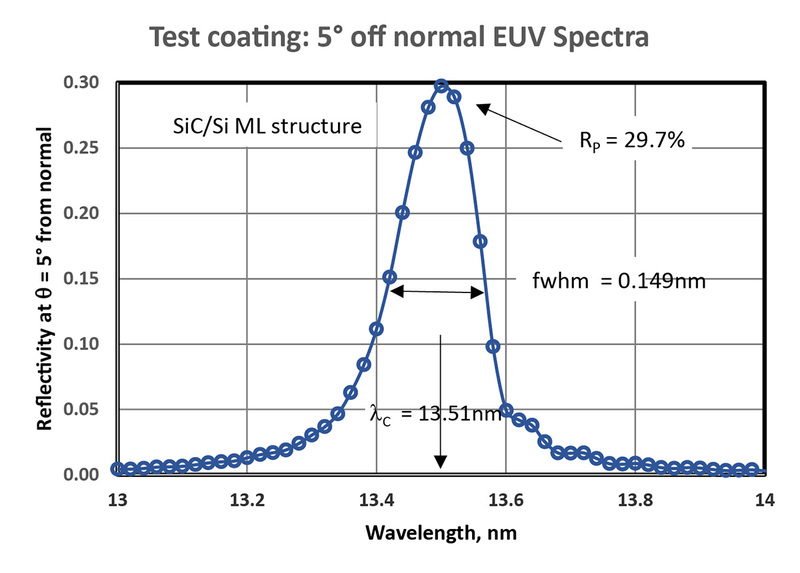 EUV reflectivity of a re-coated multilayer structure is currently under testing. Angular reflectivity of Cu-Ka (λ=0.154nm) radiation from EUV mirror before and after RIE.